Human survivors will give you hints and tips along the way! 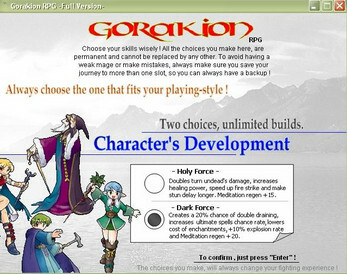 Choose your gender, male or female, your character skin will change based on what skills you choose! Good or evil, healing or curse, dark or holy. Over 60+ skill to choose from ! Unlimited ways of creating your mage! - Lots of keys to allocate your spells ! 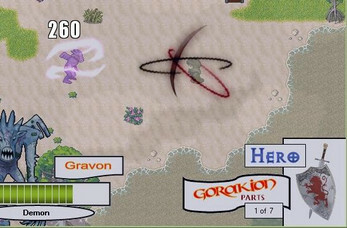 - Exciting real-time custom-battle system ! - Living chests will give you even more power ! - Helpers and human survivors will give you important information if you are new to the game. 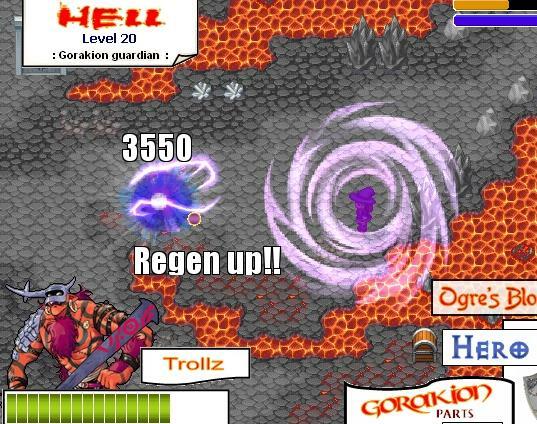 - Learn "Berzerk" for doubled damage or defend yourself with "Protection", it's all up to you! 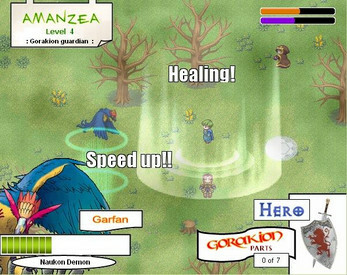 - Use "Meditation" to recharge your MP points and cast more spells ! 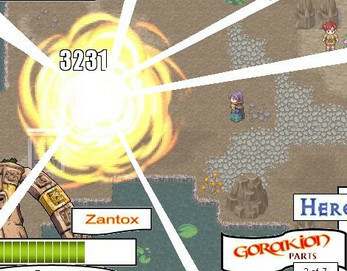 - Energy Orbs will show you how powerful you are ! 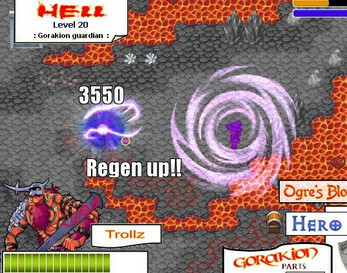 Travel to Ortenk, Hell, Amanzea, Necramo's Chamber, Kroum, Gartula, each map will give you a new set of challenges and stronger monsters to kill ! The time has come for you to prove your inner power ! Hanzen's last hope is YOU !